Tickets are available for $15 each at the Agency for New Americans or at The Flicks ticket office. They are also available online. Film starts at 7:00 PM! All proceeds will directly benefit refugees during their initial resettlement period into the Boise community. Gianfranco Rosi's Fire at Sea: Winner of the Golden Bear for Best Film at the Berlin Film Festival 2016, this is an incisive, poignant and deeply moving portrait of the Mediterranean island of Lampedusa and the humanitarian crisis occurring in the seas around it. Lampedusa, 150 miles south of Sicily is the first port of call for hundreds of thousands of African and Middle Eastern refugees hoping to make a new life in Europe. Rosi accumulated an incredible array of footage, portraying the history, culture and daily lives of the islanders. Focusing on 12-year-old Samuele, as he explores the land and attempts to gain mastery of the sea, the film slowly builds a breathtakingly naturalistic portrait of the Lampedusan people and the events that surround them. The result is a lyrical, poetic and searingly powerful documentary that casts neither judgement nor aspersions, but simply shows the world to the viewer--to utterly devastating effect. 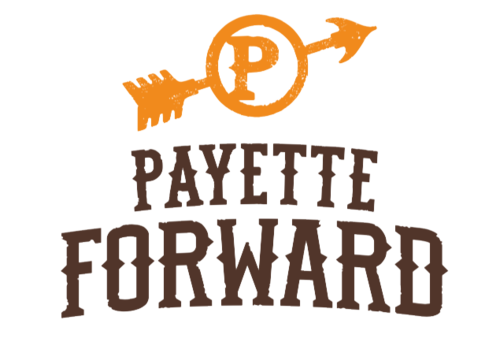 Payette Forward IPA is Payette’s annual philanthropic effort and largest monetary contribution to the community. ANA was the selected non-profit for 2018. There will be a special ale designed for the ANA Payette that will be brewed in October and released on tap across Idaho in November, with a large portion of the proceeds donated back to ANA. 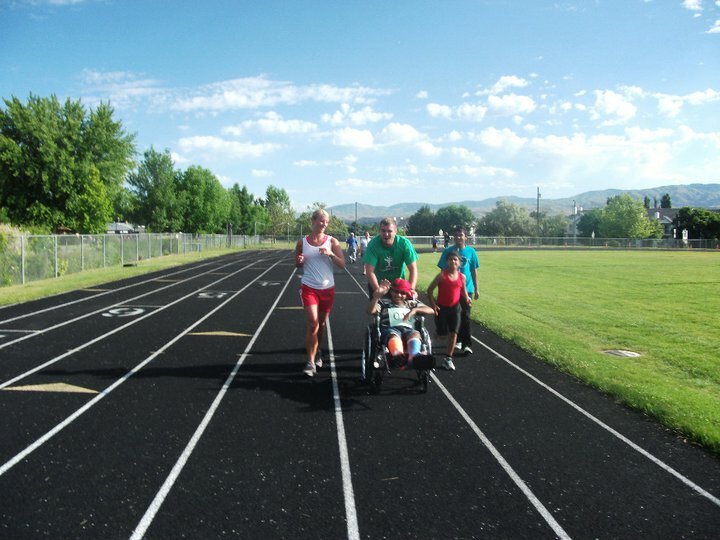 Idaho Gives is a one-day fundraising event during which all of Idaho is encouraged to donate money to their favorite non-profits. We are proud to participate as a program of Jannus. This year we raised $3,395! Next year, we'll raise even more! Boise celebrates World Refugee Day in July. There are festivities at the Center on The Grove. 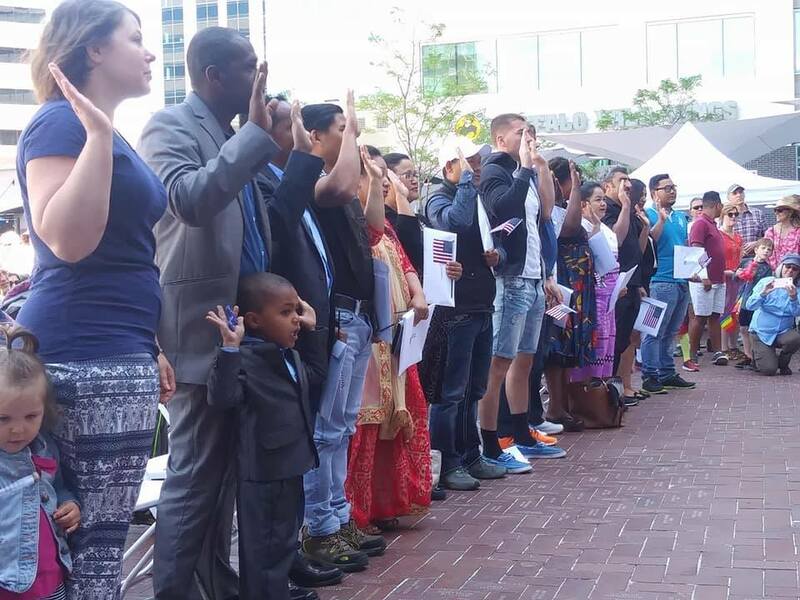 During this celebration, Boise gets together to recognize the refugees in our community with cultural performances, vendors, and a citizenship ceremony on the Grove Plaza. Honoring the Journey is our main fundraising event of the year. Every year, ANA teams up with the Flicks for a screening of a film relating to refugees. Proceeds generate funding for ANA. Our most recent movies have been Sonita, Human Flow, and WELCOME. Usually a week before school starts in August, Idaho Rush and ANA organize a week of soccer camp for children ages 6-18.